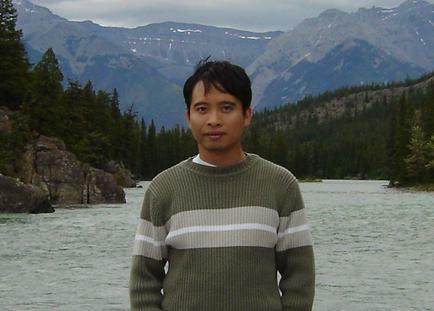 Dr. Hung Bui is a senior computer scientist at the AI Center, SRI International. His main research interests are in the area of probabilistic inference, graphical models, and machine learning, especially models for sequential data with applications in activity recognition and natural language understanding. He has published over 50 technical papers and served regularly on the program committee of premier conferences in the field (AAAI, IJCAI, ICAPS). Prior to joining SRI, he was an assistant professor at the Department of Computing, Curtin University of Technology in Perth, Australia, where he also obtained a PhD degree in computer science in 1998. During his highschool years in Vietnam, he won a silver medal at the 1989 International Mathematics Olympiad in Braunschweig, Germany. Search AIC database for papers available online. See my CV for a complete list of papers.